Puppy & Dog Training in Surrey with group courses in Reigate & Brockham. Train your puppy the right way in Reigate and Brockham. 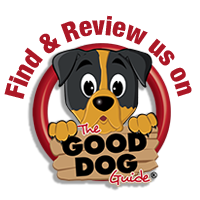 Why Train Your Puppy/Dog With Happy Buddies? 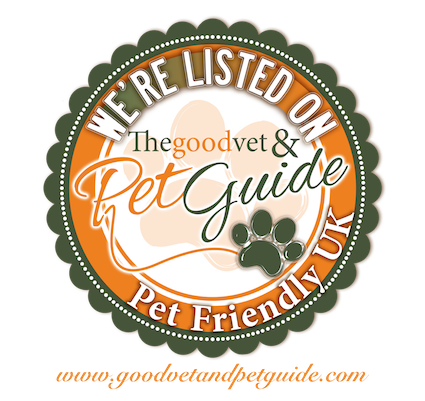 I have been trained by Gwen Bailey who is an internationally renowned dog trainer, behaviourist and author. 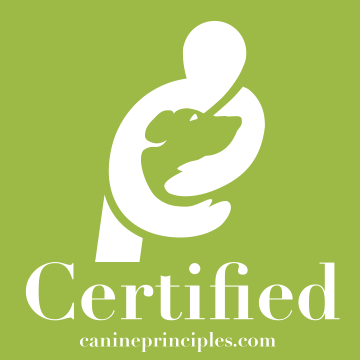 I am a member of the Association of Pet Dog Trainers, APDT, a Registered Animal Training Instructor with the Animal Behaviour and Training Council, ABTC and a proud member of the Pet Professional Guild (The Association for Force-Free Pet Professionals). I am an advocate of only kind and fair methods so NO pain, NO force and NO fear. 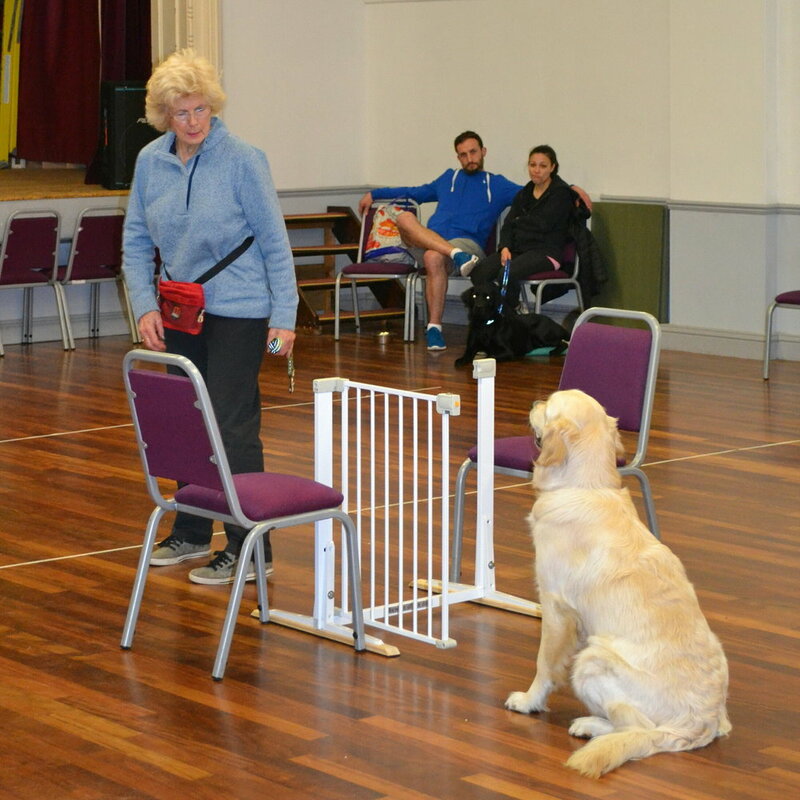 I have a number of qualifications and I keep my knowledge refreshed and current by attending courses on dog training and the theories behind it, reading new literature, watching webinars and following other well known and successful, dog trainers. I strongly believe that with the right start in life, dogs make amazing companions and family members. I will help you train both your puppy, junior and adult dog. During my puppy group or 121 courses, your puppy will learn through kind, effective and fun training methods obedience basics and how to socialise and interact properly with other puppies and humans (including children). I’ll show you how to handle your puppy correctly and safely and how you can desensitise them to the things they may find unusual or scary in life. I can also help you train your junior/adult dog through my group courses or 121 sessions. 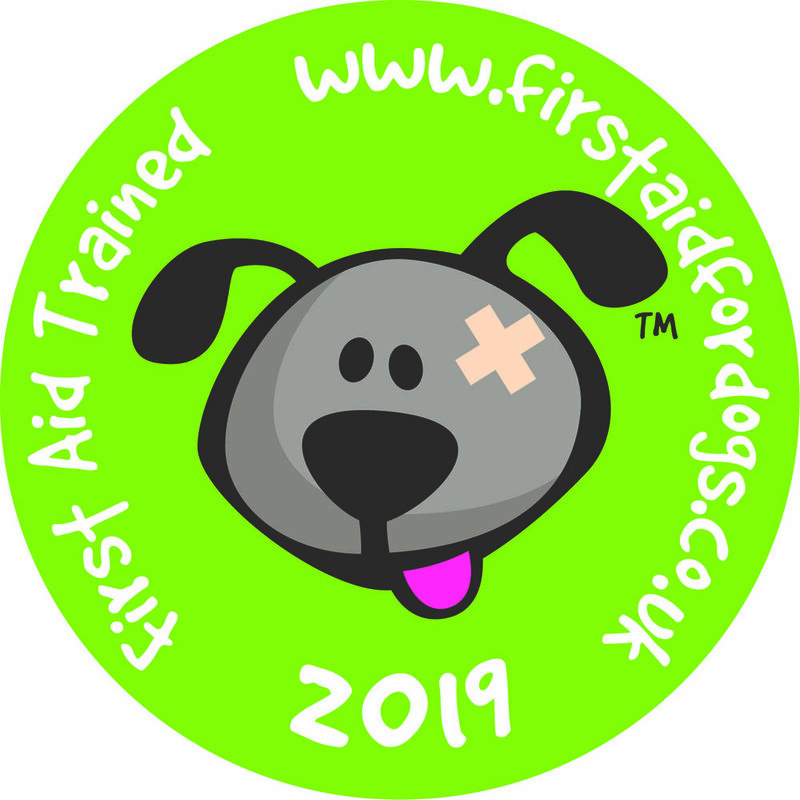 All training is achieved through encouragement and praise (for both puppies, dogs and owners), where all lessons are fun, friendly and enjoyable for all. 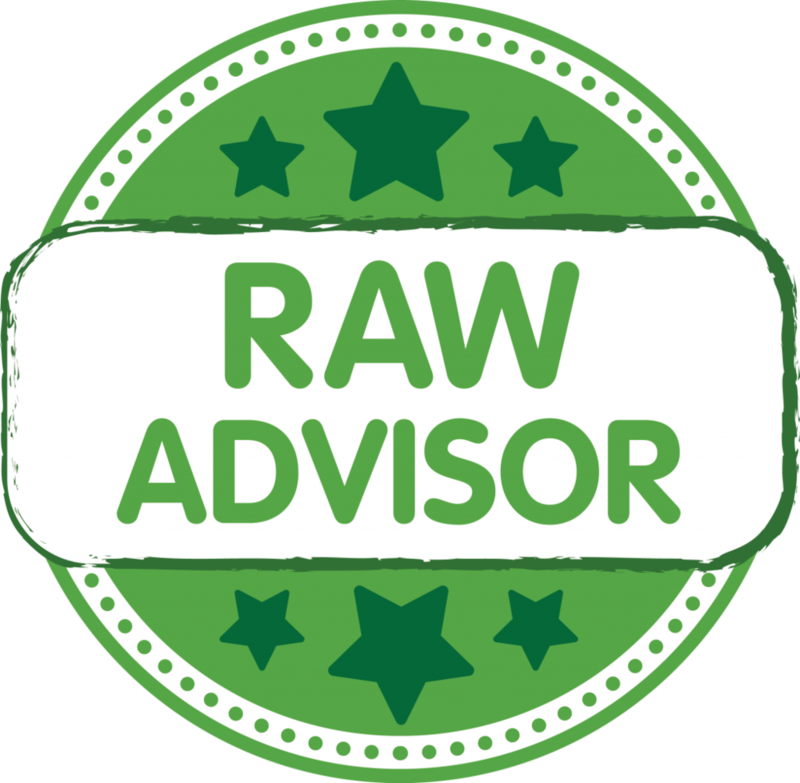 I am professional and enthusiastic and adhere to a strict code of practice using only positive reinforcement and reward based training methods - making every puppy/dog training session helpful and informative for owners and fun, kind and rewarding for your furry companions! During my training sessions, you’ll see how passionate I am and that I am a friendly, approachable trainer who will help you turn your puppy into a well behaved adult dog and beloved family pet. Happy Buddies provides fun and enjoyable dog and puppy training in Dorking, Reigate and throughout Surrey. Positive Reinforcement (sometimes known as reward based training) is where puppies/dogs are set up to succeed and then rewarded for demonstrating ‘good’ behaviours. Using rewards to train a puppy or dog is kind and therefore, enjoyable for the puppy or dog. It encourages them to learn and like the learning experience. It also enhances the relationship between dog and owner. Reward based training does not involve physical punishment, aversive techniques or asserting dominance over the puppy or dog. It is a very effective way of training puppies and dogs and addressing ‘unwanted’ behaviours as only the ‘good’ behaviours are rewarded and the ‘unwanted’ behaviours are ignored. Happy Buddies always follow scientific and kind canine coaching and behaviour methods which incorporate canine understanding. Happy Buddies do not advocate any method that can affect a dog's wellbeing and strongly advise against the use of techniques that may distress a dog. For more information on why you should train using positive reinforcement, please see my blog on this subject.